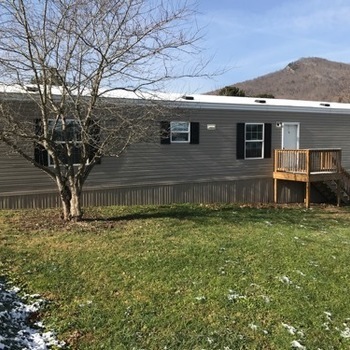 VA, WEBER CITY - 2004 08053500 single section for sale. 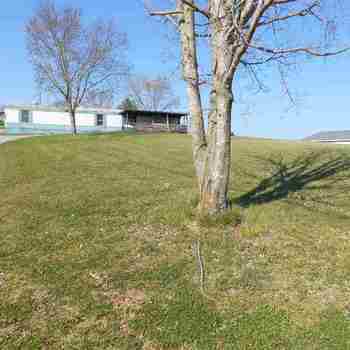 KY, FLAT LICK - 2001 MAYNARDVI single section for sale. 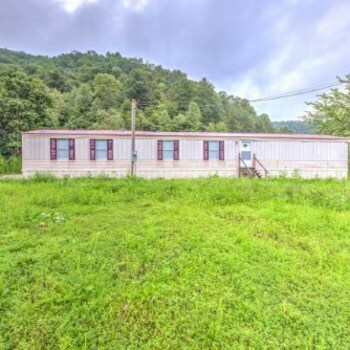 TN, KINGSPORT - 2016 BLAZER EX single section for sale. 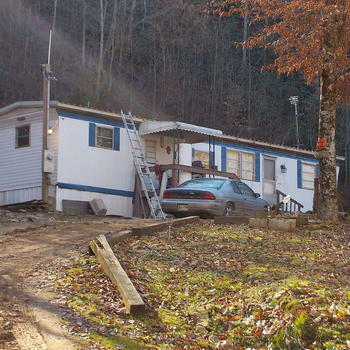 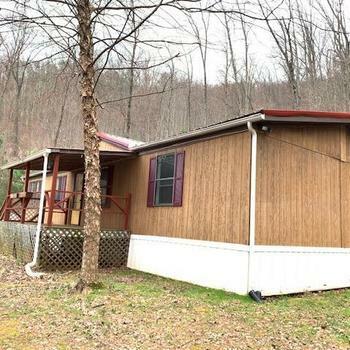 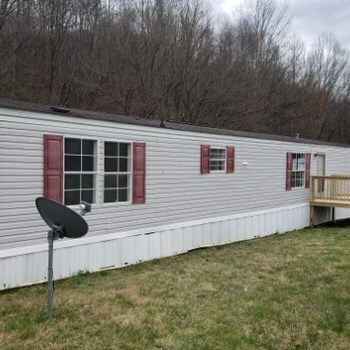 MobileHome.net is your source for foreclosed mobile homes, modular homes and manufactured homes for sale in Bean Station, TN . 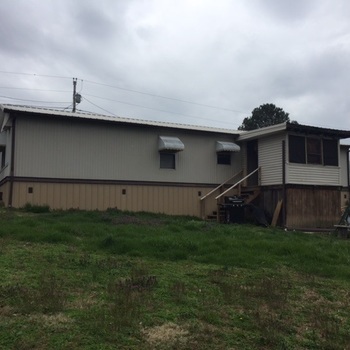 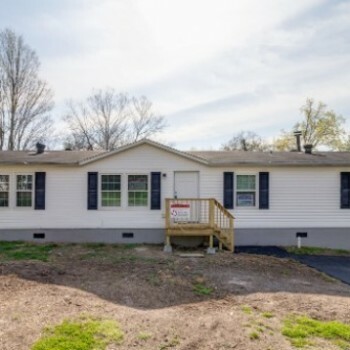 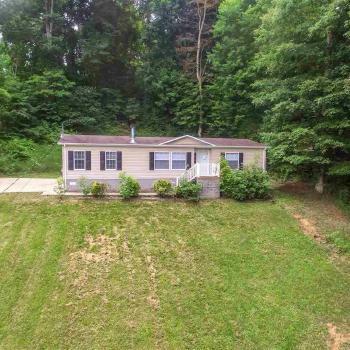 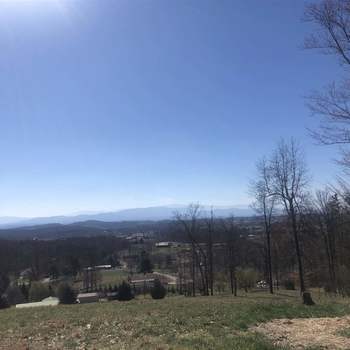 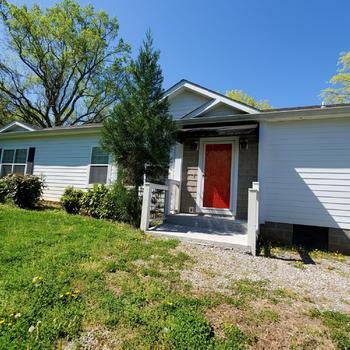 You can also find mobile homes for rent in Bean Station, TN , mobile home lots for sale in Bean Station, TN and mobile home lots for rent in Bean Station, TN .